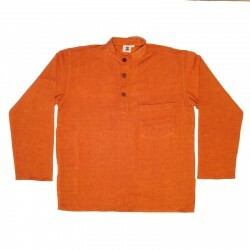 Indian cotton shirt, 3XL size, green olive. 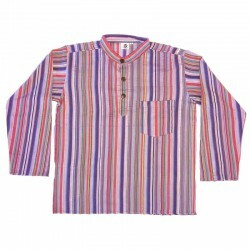 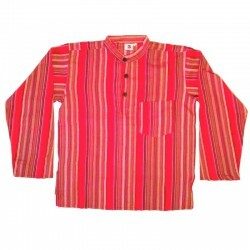 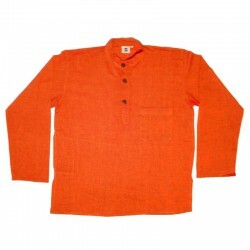 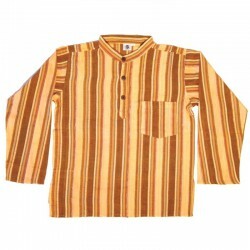 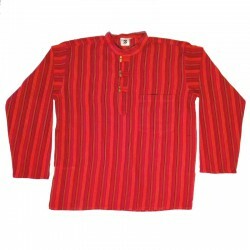 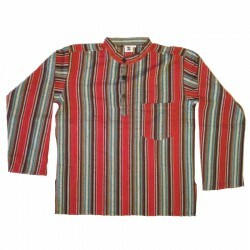 This very nice quality Indian man's shirt is very comfortable to wear. 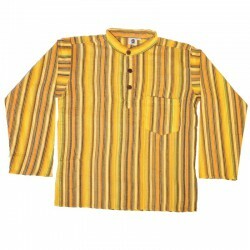 Green olive, 1 pocket on the front, 3 coconut buttons to close the top of the shirt. 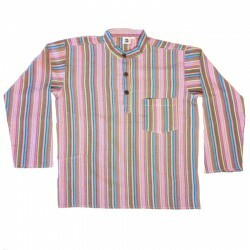 Hand wash the first time and then machine normal program.